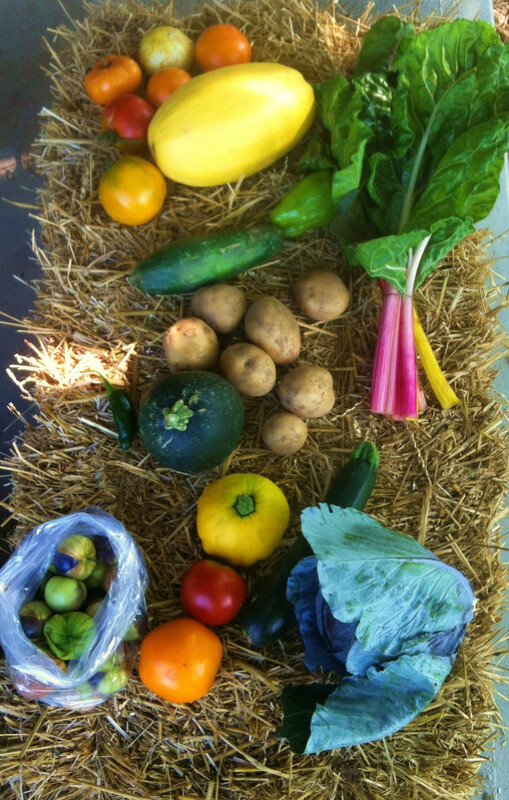 Registration is now open for the summer 2016 CSA season. The summer program will run for 16 weeks. Sign up before March 14 to get the early bird discount.